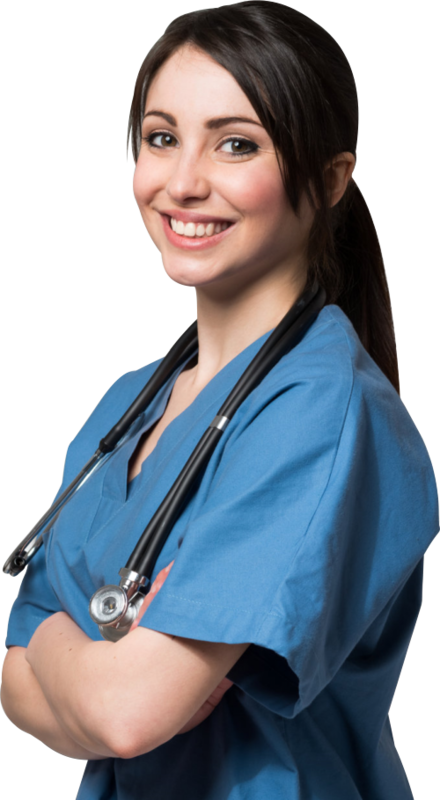 Healthcare Workers United: Nursing Licensed Protection Buffalo, WY - Call us at 1-800-310-2804. Of the more than 24,000 nurses that received disciplinary action from the State boards of nursing, None had Nursing License Cover and Protection; get yours today! Most disciplinary actions were for minor documentation errors, that even the most careful nurse can make. Some complaints were made anonymously to the board by either fellow nurses, patients or employers. 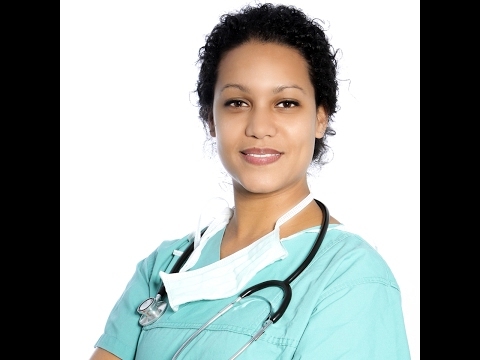 Healthcare Workers United is the only organization that offers nursing career and license protection to nurses. Start your membership today and protect your nursing license free for 3 months. 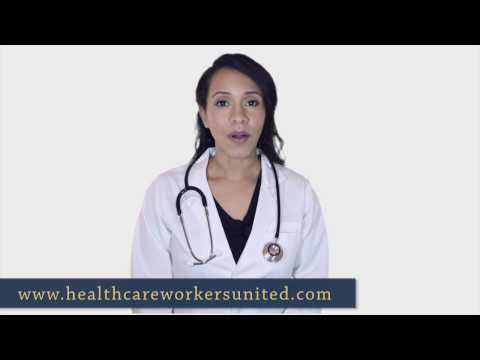 More than one thousand healthcare care workers join Healthcare Workers United every month. 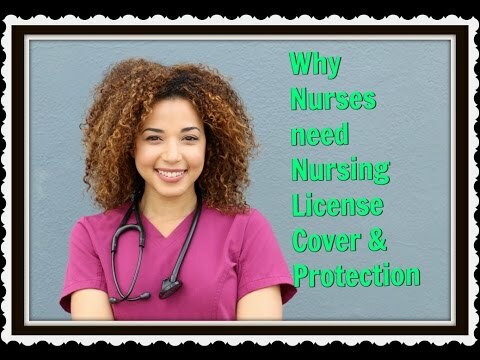 Having Nursing License Cover & Protection is like having Nursing License Insurance. Which means that your license is always protected giving you peace of mind and confidence as you take care of your patients. 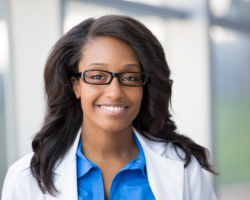 Your nursing license is your most valuable financial investment, but it is also so much more than that! It represents you, your achievements, and the reward for years of hard work and dedication. But for all your hard work, your nursing license is not always a guarantee or secured. According to the National Practitioner Data Bank (NPDB) and National Council of States board of Nursing, nearly 50,000 healthcare professionals had disciplinary actions taken on their licenses in 2015, of the 50,000 healthcare professionals that were disciplined, 25,000 were nursing licenses, most of them for minor and/or honest mistakes that can happen to any healthcare professional, including the most careful nurse. Most experts agree that the number of disciplinary actions on nursing licenses is likely to continue going up due to the uncertainty in the healthcare industry and the current increase in patient acuity and workload. Most nurses that have had their licenses revoked or suspended choose not to talk about it and suffer in silence because of the stigma attached to loosing a license. They do not realize that this is happening to nurses all around them. The vast majority of nurses subjected to these investigations are great at their job. 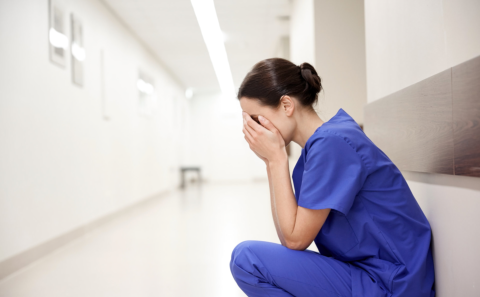 The odds are likely that you know a number of nurses who have gone through a review with the State Board of Nursing Investigation, but they suffer in silence. According to a recent nursing survey, nurses can expect to spend over $25,000 defending their licenses from frivolous and minor patient allegations to the nursing board that are often times made anonymously by patients, fellow nurses or employers. The survey also showed that more nurses are willing to spend any dollar amount in order to prevent the board from suspending or taking away their licenses. More than half of all nurses surveyed said they would even be willing to use their retirement savings to protect and defend their licenses. The good news is that, for less than the price of a daily cup of coffee nurses can now purchase Nursing License Cover and Protection from Healthcare Workers United (HWU). Nursing License Cover and Protection is like insurance; it means peace of mind to nurses everywhere! Nurses do not have to worry about loosing their licenses anymore because their nursing license, nursing career and thus their livelihood are protected. When it comes to thinking or planning for the future, most financial advisors advise all healthcare workers especially nurses to make sure that their professional licenses are protected or insured. This is because your nursing license is your primary and most crucial financial asset. It guarantees all of your other secondary assets, including your home, car, retirement, savings, credit score, and even the ability to provide for yourself and your family. If you were to loose your primary asset (Nursing License) you could end up loosing all your other assets. At Healthcare Workers United we know that balancing top-quality patient care within the demanding and stressful healthcare field is challenging. That is why you need to provide the quality care that your patients need, while also protecting yourself, your license, your finances, and your family. Events out of your control, like increased patient ratios or decreased hospital funding, should not place more stress on you, but these factors do. Health care professionals deal with the possibility of having a complaint made to the state board by other nurses, physicians, assistants, disgruntled patients, and their families every day and that’s why we came up with Nursing License Cover and Protection specifically to help nurses keep their licenses and we priced it at an affordable rate regardless of the number of hours or jobs worked! PRACTICE WITH CONFIDENCE with the knowledge that you can do your job without the constant fear of loosing or having board disciplinary action taken on your license. PEACE OF MIND knowing that you are a member of an elite group of thousands of other healthcare workers whose licenses will be protected and secured 100%. EXCLUSIVE ACCESS to membership resources including 3 eBooks and videos with tips on license protection. PROTECTION FOR YOUR SAVINGS / RETIREMENT Your nursing license is your most important financial asset because it guarantees your Savings and a good retirement. PROTECTION FOR YOUR LIVELIHOOD and standard of living. 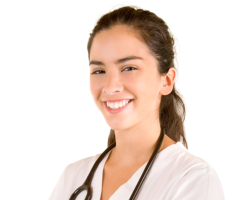 We protect your ability to provide for yourself and your family by protecting your nursing license. EXPERT LEGAL AND HEALTHCARE TEAM that are on your side and will not spare any effort in defending and protecting your license. Resume' / CV - We believe that a Resume' is more than just a historical record. Our HR professionals will design and write you a Resume' that is punchy, persuasive and that highlights and markets your strengths, getting you to the interview before other applicants. Over 70% Discount on all Nursing CE Courses - Raise your level of expertise while fulfilling your continuing education requirements. Courses delivered jointly with an accredited provider of continuing nursing education by the American Nurses Credentialing Center's Commission on Accreditation. Your CE courses and transcripts can be accessed anywhere, at any time, including audio and podcast modules that you can play anywhere. There is a reason why many Nurses join Healthcare Workers United every month. "When I graduated from nursing school, I wanted to make sure that I have enough money for retirement. I sat down with a financial planner who said that the first thing you do when you get your license is to get license protection because it’s your most valuable financial asset." "I needed to protect my credit. When you have a nursing license, you get a car and a house, and if you have kids, you are able to provide for your family. I protected my license to protect my life and my family." "The healthcare field is changing a lot, and the Board of Nursing has become very unpredictable these days. I don’t want to lose my license. That is why I bought license protection." 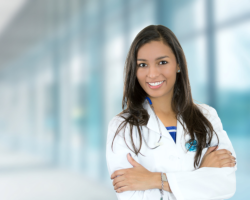 "License Protection gives me peace of mind because I don’t have to worry all the time about loosing my nursing license"
"I cannot tell you how pleased I am with this organization. Every person I have ever had to deal with has been extremely efficient, professional and a pleasure to speak to." "This picture was taken the day I received a letter from the board of nursing informing me that my RN license was under investigation. I was scared and devastated! Luckily, I was a member of healthcare workers united (HWU) and they immediately took over my case, they vigorously defended me and I never got any disciplinary action on my license." Being lucky is good.Being prepared is better. Protect your Nursing License today. Enter your email address below to receive a free eBook with Tips on License Protection.